Choose one of the nicest lots in the area in Pennington, country setting in Upper Allen Twp, Mechanicsburg School District. Several lots available from $145,000- $150,000. Model home available to view. LOTS 23-32 PENNINGTON DRIVE , Mechanicsburg PA 17055 is a Land, with 0 bedrooms which is for sale, it has 20,473 sqft, 20,473 sized lot, and 0 parking. 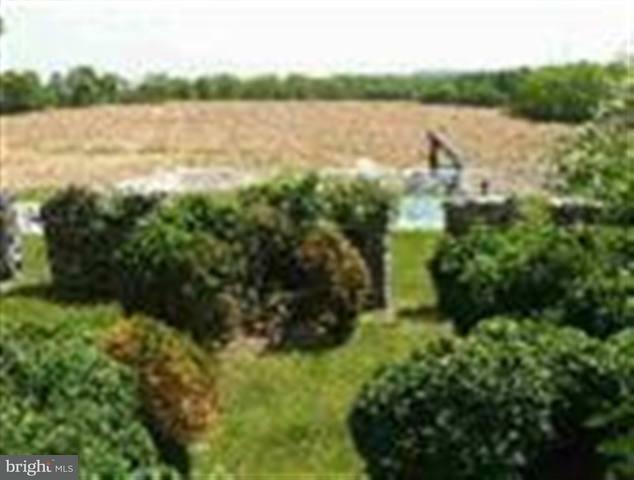 A comparable Land, has 0 bedrooms and 0 baths, it was built in and is located at ANDERSONTOWN ROAD MECHANICSBURG PA 17055 and for sale by its owner at $ 190,000. This home is located in the city of MECHANICSBURG , in zip code 17055, this YORK County Land, it is in the Subdivision, and ORCHARD GLEN are nearby neighborhoods.